RegTech is no less a product of its epoch than the original credit card was: the 2008 crisis panicked regulators who started legislating enthusiastically, in turn giving rise to compliance challenges for companies in every sector. Alongside these developments came the further maturity of technologies like cloud computing, artificial intelligence, machine learning, big data analytics, and blockchain. Finally, all it took were disgruntled tech-savvy bankers and kids looking to whet their entrepreneurial appetites to start founding companies, and voilà: the age of RegTech. We hope you can make it to this event and feel free to spread the word. The video/audio is now available. You need to Log in and Register to watch the video. Registering for the Live Streaming before the event gives you access to the edited Video after the event as well. We are charging for these videos to cover our production and operation costs and to allow us to continue producing the unique content BayPay is known for. 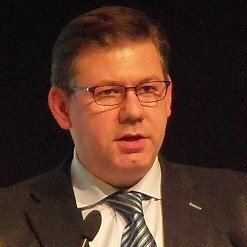 Jürgen Rieder is an Associate Partner in the regulatory department of KPMG Luxembourg. In his role he ensures that KPMG's regulatory experts take account of the compliance- and business-related impacts that any new regulation may have for clients. As engagement partner and team leader, he ensures that the engagement teams work together to deliver an unparalleled client experience. He aims to provide an exceptional service, bringing together expertise, business skills and foresight. Before joining KPMG Advisory in 2012, Jürgen was working 4 years in the banking industry where he inter alia led a finance function of a Luxembourgish credit institution. 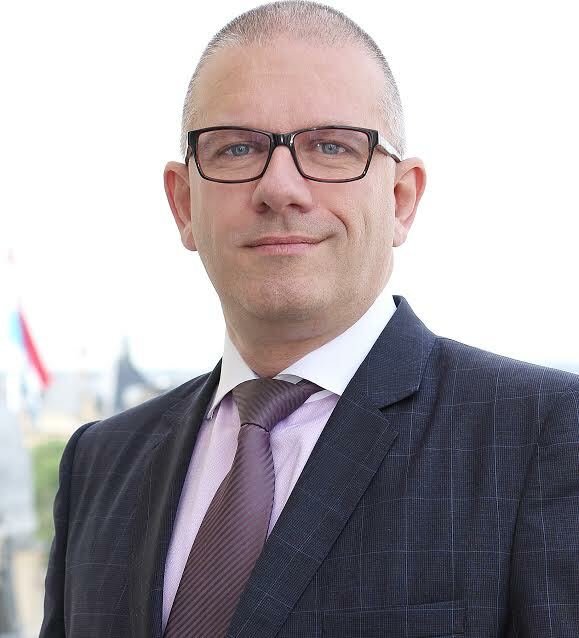 In 2004 Jürgen started his career in Luxembourg with KPMG Audit where he was working on banking and asset management clients. Mevlüde-Aysun, Partner (Rechtsanwältin) at Wildgen, co-heads the Banking and Finance practice group and has substantial experience in the Investment Funds field as well. She joined Wildgen in 2005 and since then, Mevlüde-Aysun has mainly assisted her clients in the Banking and Finance, Capital Markets, and Investment Fund areas. In addition, she has sound experience in the fields of M&A, Private Equity and Insurance. Structuring and re-structuring of international groups are also themes on which she provides excellent advice and support. Over the last years she has continuously deepened both her technical knowledge and practical approach to serve mainly international clients in the best legal and commercial manners. Furthermore, Mevlüde-Aysun heads the Wildgen German Desk that includes a team of multidisciplinary German-national lawyers who provide German-speaking clients with a mix of legal excellence and shared understanding. 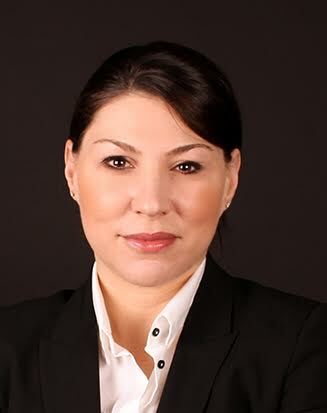 Mevlüde-Aysun has always been driven to develop new markets and relationships for the benefit of her clients and has used her German and Turkish cultural and educational backgrounds in such sense. With the assistance of her team, she provides the utmost assistance in cross-border transactions, in particular on the German side, which legal environment is best known to the desk team. Mevlüde-Aysun is a frequent author and takes part on a regular basis as panellist in privately-organised conferences and lectures as well as under the seal of foreign financial missions. She has been admitted to the Bar Association in Germany since 2006 and she has been a member of the Luxembourg Bar since 2007. At 2Gears, we provide flexible and reliable solutions to enable the different actors in the Fund Industry to perform the controls, to evidence them and to produce reports for Auditors, Counterparts, Regulators, Financial Institutions and Investors. Professional in the Financial sector, with valuable knowledge and experience in the Fund industry (UCI's), private banking and wealth management. Focussed on the UCI's regulatory environment, I look through my work to provide high standards services and solutions with regards to assets supervision and monitoring to Alternative Investment Funds Managers, Depositaries and Independent Directors. Mr. Marcilla, 46, is a natural-born leader in new technologies and finance since 20 years with a strong business acumen, a persistent bias towards excellence and a long experience either as an Entrepreneur or Executive in small to large companies in International, cross-cultural and highly competitive environment. For the last 3 years Chris, as a Founding Partner of ACCM and independent consultant, designed Compliance & AML systems for medium-sized structures and startups specialized in Fintech and Blockchain Technologies. Chris has been the former Flashiz Managing Director (2013-2015), an Electronic Money Institution under the surveillance of the CSSF. Chris has a long experience in the Telecoms and Internet industries from 1996 to 2007. In 2016, Chris joined SnapSwap founders and took the Compliance Chief Officer role. SnapSwap is an Electronic Money Institution and a founding member of Infrachain. Chris is also the Chairman of the Disruptive Models Working Group in Luxembourg, hosted by APSI, where he promotes the education about distributed ledger technologies and new business models in Finance and Payments. Chris founded the Virtual Currencies Working Group in Luxembourg in 2015; He is also a member of the Compliance Working Group for InfraChain, member of ALCO, member of the ALFI Fintech Working Group and Vice-President of the Sacred Heart University Alumni Association. Based on the last advances of Behavioral Finance, Neuroprofiler is a MiFIDII-compliant customer Risk Profiler for Financial Advisors . 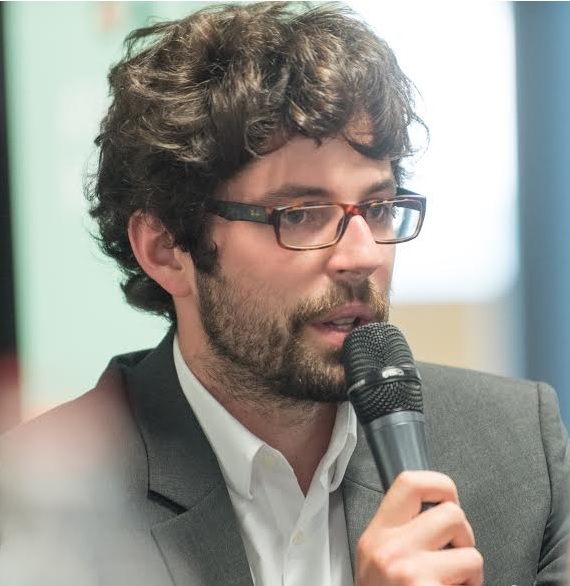 Julien is a data scientist, after graduating from Cambridge University and ENSAE Paristech, he worked for a couple of years in quantitative finance in France and Switzerland. Passionate by the interplay between machine learning. Daniel Chatelain is a serial entrepreneur focused on innovation in payments, commerce and Fintech. He sits on the board of directors or advisors of emerging companies and is a mentor at 500 Startups. He started The BayPay Forum to help foster innovation in payment and commerce. The BayPay Forum is a member based organization that gathers today over 14,000 executives from thousands of companies and that organizes events for its members to understand the new trends in innovation in payments and commerce in the San Francisco Bay Area, Los Angeles, Atlanta, Toronto, New York, Paris, London and Luxembourg. Prior to that, Daniel was CEO, President & COO of companies he started as an entrepreneur or within the Lagardere (Elle, Woman’s Day, Car & Driver, Hachette, Canal Satellite) and Airbus Industries group (Airbus, Ariane, Eurocopter) and Vice President of a VC backed companies giving him a wide experience of growing companies domestically and internationally in the banking, telecom and interactive media industries as an entrepreneur, corporate or VC backed senior executive. 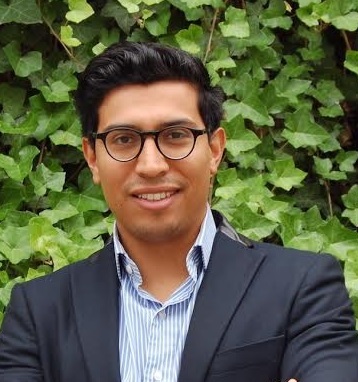 Frank has an international experience with Digital Solutions, Business Development as well as in Operations Management for the Financial Sector. He currently heads the Digital Finance Solutions department at Telindus-Proximus. This team develops & delivers innovative Solutions for the Financial Sector that enhance the client experience and optimize operational efficiency, like for example blockchain based Smart Reconciliation, Digital KYC, SmartPSD2, Big Finance Data, etc. Previously, he took part the creation of two start-up banks with successful exits: GMAC-RFC Europe that structured and transacted up to EUR 8 billion p.a. of international loan portfolios and EEPK, a covered bond bank building an EUR 4 billion+ fixed income arbitrage portfolio. 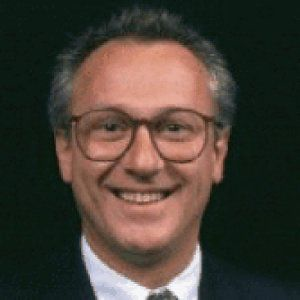 Frank successfully developed businesses as well as financial products at Financial Institutions in London, New-York, Frankfurt and Luxembourg. Philippe has a great experience in Digital Solutions and Process Optimisation. 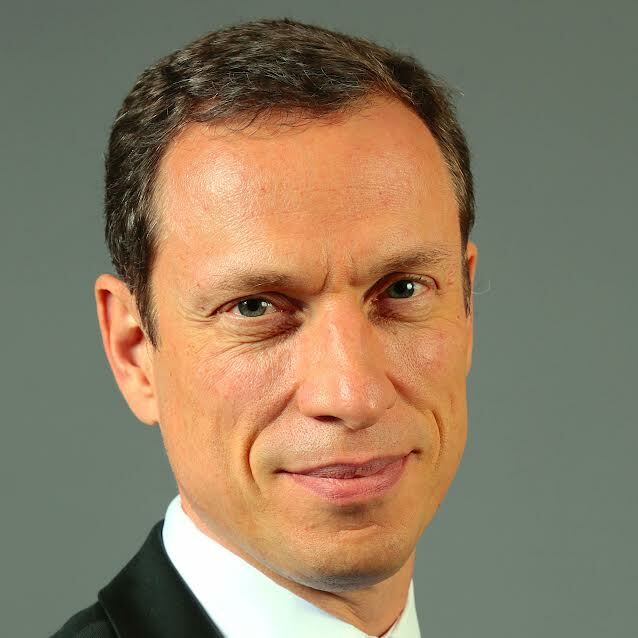 Since the beginning of this year, he is “Chief Digital Officer” of Société Générale Bank & Trust. 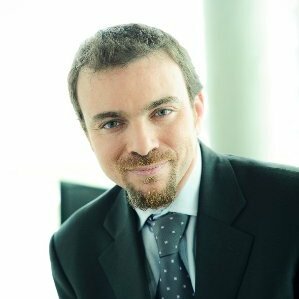 For last 6 years, he was “Head of Digitization Strategy” and managed the Digital Shared Service Center in Paris. Between 2002 and 2009, he worked on strategic reorganizations of the information system of the Investment Bank. In 2000, Philippe joined SG Group to advise SG Group's Deputy CEO on Internet topics such as the acquisition of Boursorama. In 1998, he cofounded a French online broker. In 1995, he joined KPMG Consulting to manage strategic projects on the banking sector. At the beginning of his career, Philippe worked on Business Process Reengineering projects within Air Liquide Group. In charge of Innovation, Alexandre founded and lead a brand new platform dedicated to innovation. Based in Luxembourg and in partnership with leading international financial institutions and large corporates, The Khube (KPMG Hub for Entrepreneurs) supports innovative companies to deploy their solution in Europe and abroad, and is part of the KPMG Global « Innovative Start-up » Initiative. 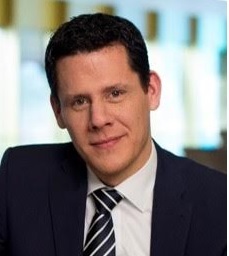 Alexandre is also a member of the KPMG Global FinTech Group where he is in charge of the « Next Generation Payment » strategic area. Cecile Lucat, Credit Suisse (Luxembourg) S.A.
Gilles Moro, EMP Corp S.A.
Henrik Persson, Nordea Bank S.A.
Jacqueline Weis, Nordea Investment Funds S.A.
Karin Schintgen, BGL BNP Paribas, S.A.
Katarzyna Werner, EFG Bank (Luxembourg) S.A.
Lahoucine Outferdine, AM Fine Luxembourg S.à r.l. Olivier Gilson, Lombard Odier (Europe) S.A.
Pascal Bughin, La Mondiale Europartner S.A.
Yoann Jagoury, Alto Investments S.à r.l.